RCPI is going to update all courses in The Physician Network eLearning to improve your experience. 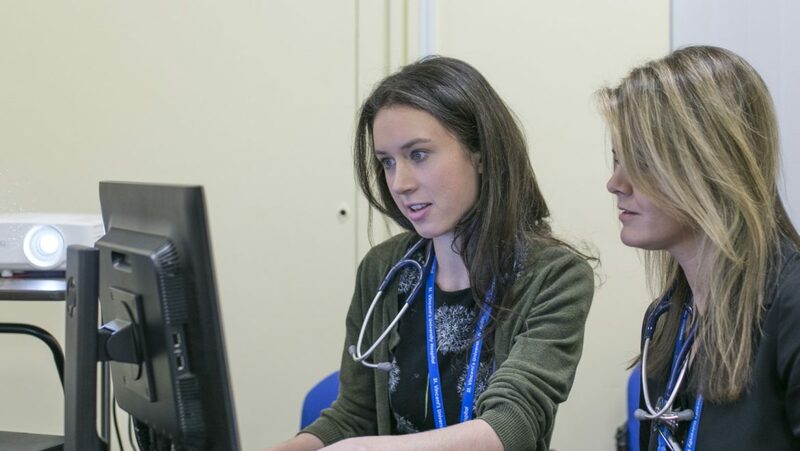 However, this means that on Friday 28 June 2019 you will no longer be able to access the RCPI courses on which you are currently enrolled in The Physician Network eLearning. Download certificates from all of your completed RCPI courses – This includes CPD certificates for attendance at RCPI conferences and events. Contact our Helpdesk for assistance with using our online products and services. Open Monday to Friday, 9:00am - 5:00pm. In Ireland? Call us free of charge on 1800 303 574 (Republic of Ireland only).